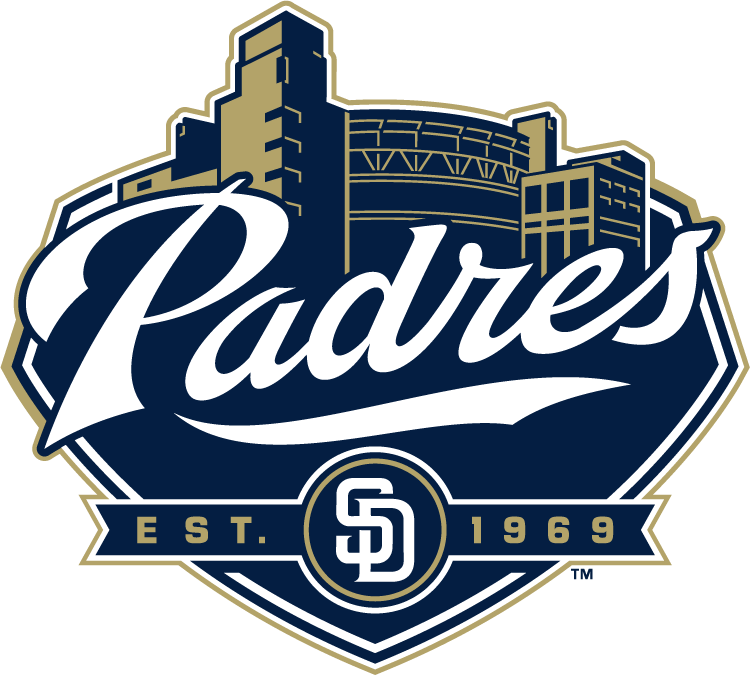 Within the first 12 games of the MLB season, the baseball world, after watching the San Diego Padres struggle, knew the team was headed for yet another rough year. This still might be the case. But, currently, the club sits just one game back from the top of the National League West standings. The team carries a 36 -34 record —a record that many would deem impossible to achieve after watching the team start off 2-10. 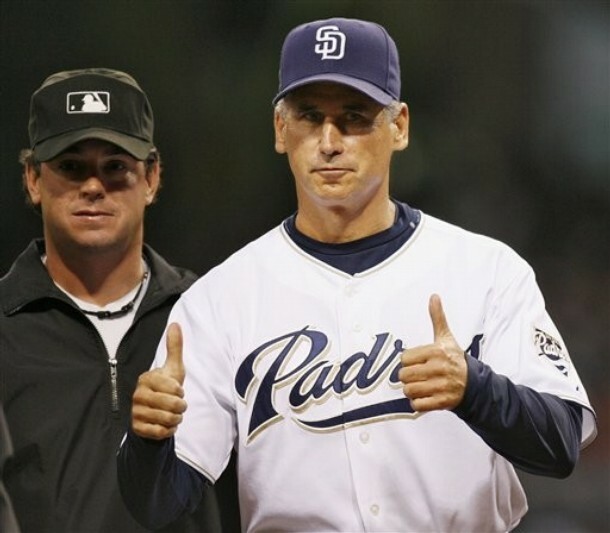 Bud Black has seen his time ascend to near the top of the NL West by going 34 – 24 in their last 58 games played. The NL West is not exactly living up to expectations, though. The Dodgers are having a disaster year with Matt Kemp, the team’s superstar, spending time on the DL. 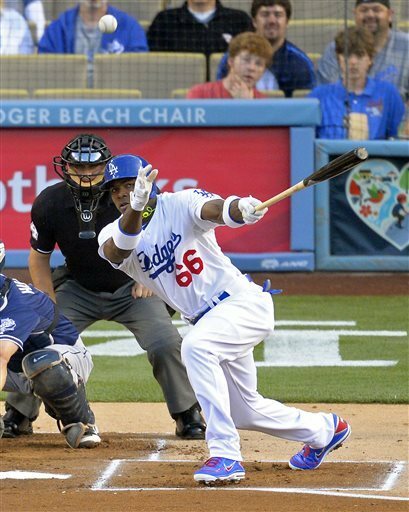 Hanley Ramirez, whom the Dodgers acquired last season to provide offense, has spent all but a few games on the DL. Carl Crawford, who the Dodgers expected to be healthy this year, has also caught the injury bug. The NL Pitcher of the Week (as named by our website only was Jorge De La Rosa – who flirted with a no – hitter in one game – en route to 2 Wins, 13 Scoreless IP, a .114 BA against – and WHIP of 0.69. If the Colorado pitcher keeps this up, he may be in the running for NL Comeback Player of the Year. What was is even more impressive are his 2013 numbers at Coors Field – the hardest park in the Major Leagues to throw in. He has authored 12 scoreless Innings Pitched – while carrying a WHIP of 0.667. As you will see in this article, the man has been a brilliant performer in the high altitude air of Denver for his Career. 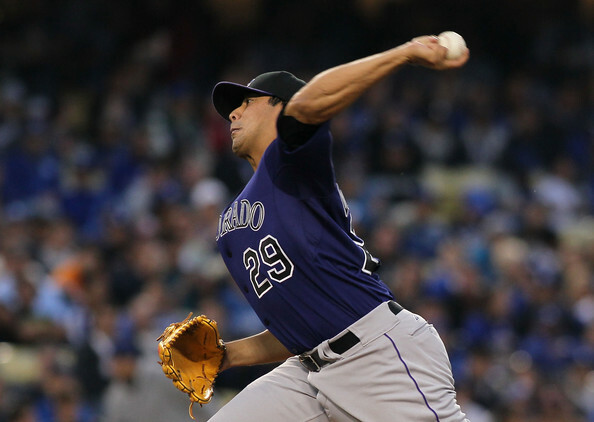 In 2009, Jorge De La Rosa was a 16 – 9 Pitcher for a WildCard Rockies club. 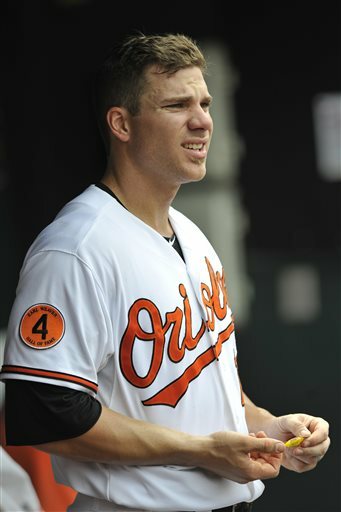 He was emerging as the teams #2 pitcher behind Ubaldo Jimenez. He put in a Career best 193 Strikeouts in 185 IP. 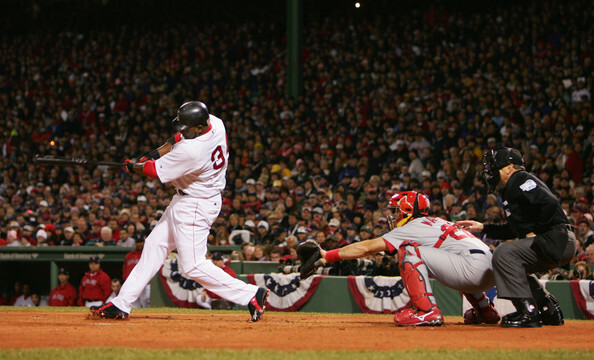 After a decent 2010 campaign, the man started the year 5 – 2 – with a 3.51 ERA and a 1.186 WHIP in 2011 . The team also started the 1st month atop of the Division – with the man from Mexico starting the campaign 4 – 0. 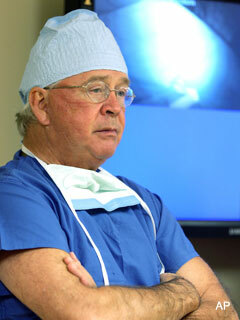 On 24 May 2011, the man suffered a complete tear of the ulnar collateral ligament in his left elbow, and underwent Tommy John Surgery. 2012 was a complete write off for De La Rosa as he recovered from his injury. 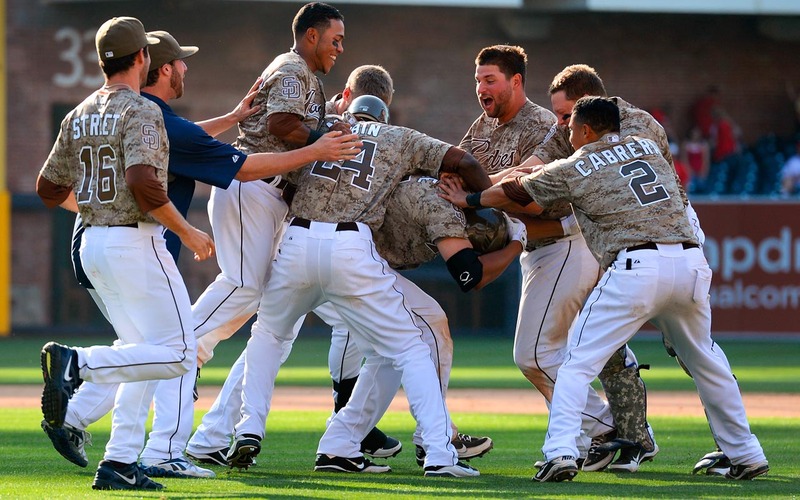 San Diego Padres 2013 Rotation: What To Make Of It? Volquez is coming off an up-and-down year with the Padres. He went .500 with an 11-11 record and had an average ERA at 4.14. He should be prepared for the 2013 season as he threw against real competition in the 2013 WBC so he’ll already have all of his stuff developed for the duration of 2013. The San Diego Padres currently have one of the most boring Starting Rotations in all of baseball. I cannot think of a rotation with more average pitchers than the one the San Diego organization has. If someone presented me with the statistics of each pitcher in the Padres rotation, I probably would not be able to discern between the number one and five starters. The ace of the Padres — if we can call him that — is Jason Marquis. So far this season in four games, he has a 4.63 ERA to go with a 1-2 record. Now some pitchers do get off to rough starts, so we cannot judge him based on his ERA and record. But, after looking further into Marquis, I found that his career ERA is 4.60. Is this really the career ERA a team would want for their “ace”? Tyson Ross, whom the Padres acquired from the A’s was penciled in and made three starts in the five-slot in the rotation. 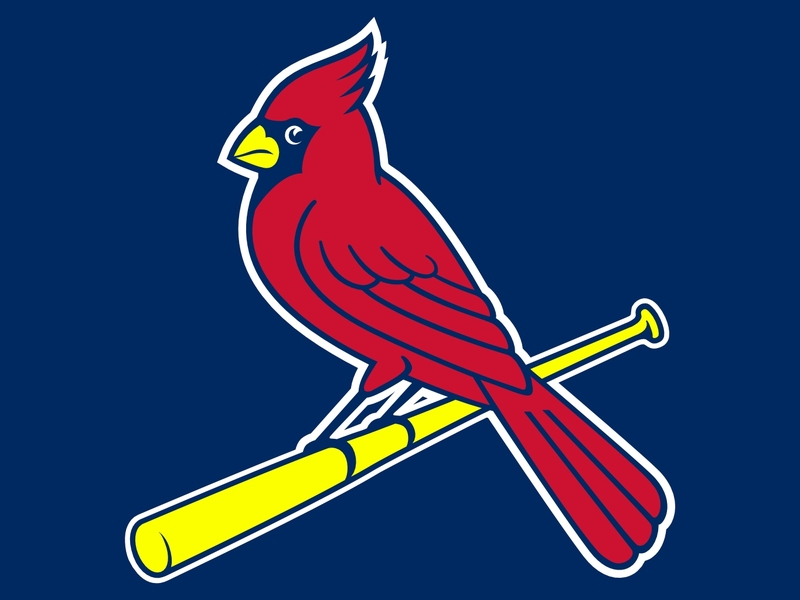 Ross recently went on the 15-day DL with a left shoulder subluxation. This year, Ross made three starts, none of them more than 5.1 Innings. Although Ross has a solid 3.86 ERA through those starts, it is unlikely that he will keep this up. The San Diego Padres haven’t made a move that will conceivably make them contenders in a competitive National League West division. San Diego went 76-86 in 2012, which was good enough for fourth place in the NL West. A move could still be made, and Padres’ pundits have went as far to suggest some type of signing and/or trade before Spring Training. Still, their aren’t a ton of options that would fit into their constrained payroll, especially after they signed Carlos Quentin and Huston Street to extensions. They still have a decent bullpen anchored by Street and set-up man Luke Gregerson. Pending a significant addition, San Diego should be a bit better in the win department. Some of their key starting pitchers will be returning from injuries, and a couple of top prospects could take the fast track to the Major Leagues and make an impact by season’s end. Most notably, they will need Clayton Richard to improve to the next level, having won 14 games in 2 of the last 3 years – while holding an ERA under 4.00. Eric Stults was the surprise of the Starting Rotation of last season – posting a 8-3 Record, with a 2.92 ERA in 14 Games Started. More importantly, they went on a nice streak in the final few weeks in 2012. Perhaps this could fuel a hot start in 2013. Let’s preview this young team. 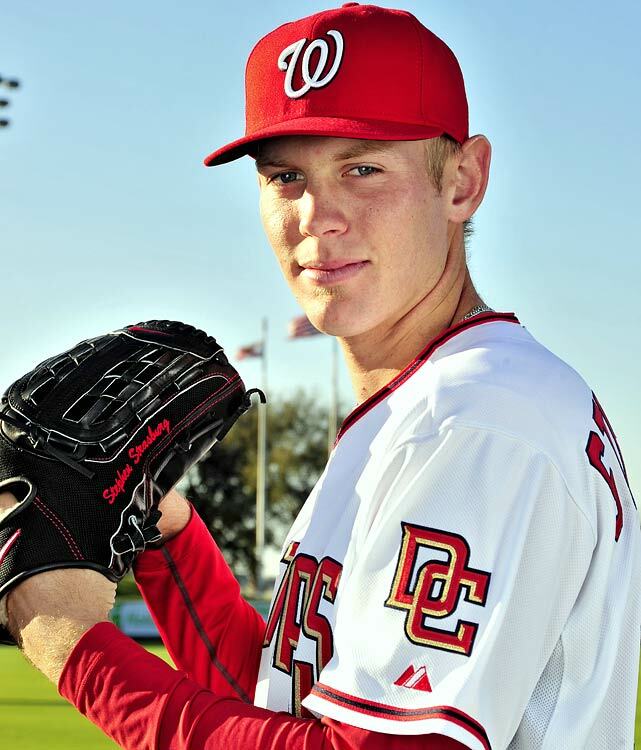 Stephen Strasburg is the new face of the Washington Nationals. 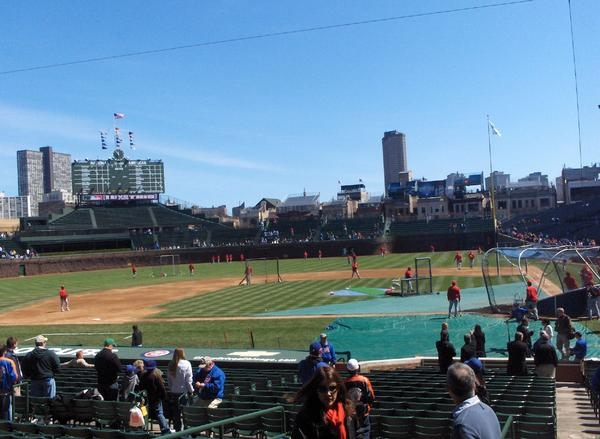 Will Bryce Harper and he be able to bring a World Series to Washington? Chuck Booth (Lead Baseball Writer and @chuckbooth3024 on twitter)– At the beginning of 2005, MLB returned to Washington for the first time since 1971. So how was this time going to be any different from the first two times in DC? The Minnesota Twins first moved from the old Washington in 1961 and the Texas Rangers moved in 1971 from Washington a decade later. The Washington Nationals (or Senators in the early 20’s where the won a World Series in 1924. The first and only WS the city of Washington has seen) had hall of fame players such as: Goose Goslin, Sam Rice and Joe Cronin to accompany the great Walter Johnston. 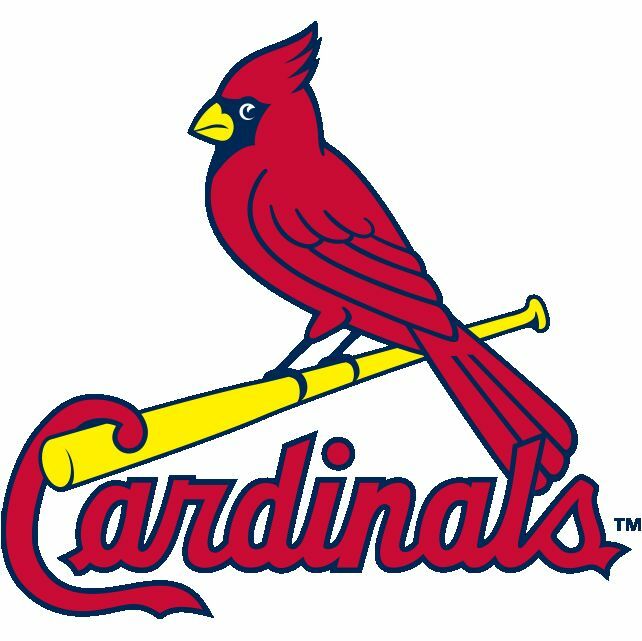 By the time the team moved to Minnesota before the start of the 1961 season, the club had young phenoms Harmon Killebrew and Bob Allison seen as their nucleus of a young Washington team before moving. Washington’s second go around (in the American League this time) lasted from 1961-1971. 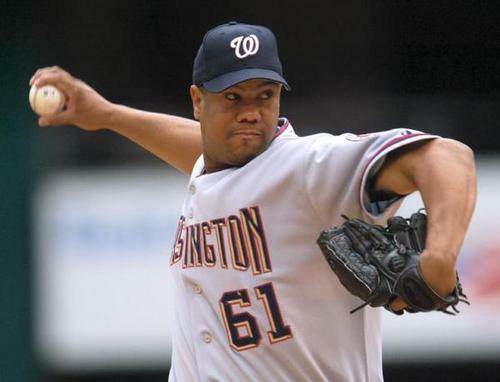 The Washington fans were granted an AL Expansion team by MLB-to hold ontotheir anti-trust exemption status. The Los Angeles Angels were their expansion cousins. These AL Washington teams were awful and only were saved by Frank Howard and his 6 foot 7 frame smashing home runs for the years of 1965-1971 as their first baseman/outfielder. The team only managed one winning season in a decade and that was under the managerial guide of Ted Williams. 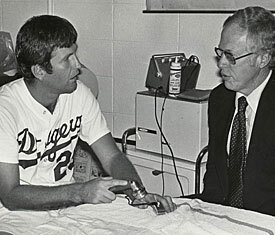 Bob Short had acquired the team with 9.4 Million Dollars that was all borrowed after the previous owner had died in 1967. Short promptly named himself the General Manager. Finances caught up to him and he eventually traded away some of the best talent before selling the club to the city of Arlington after the 1971 season. Washington would be without baseball for 33 years until the Expos moved back into RFK Stadium and changed their name to the Nationals in 2005.